How will it change your business? 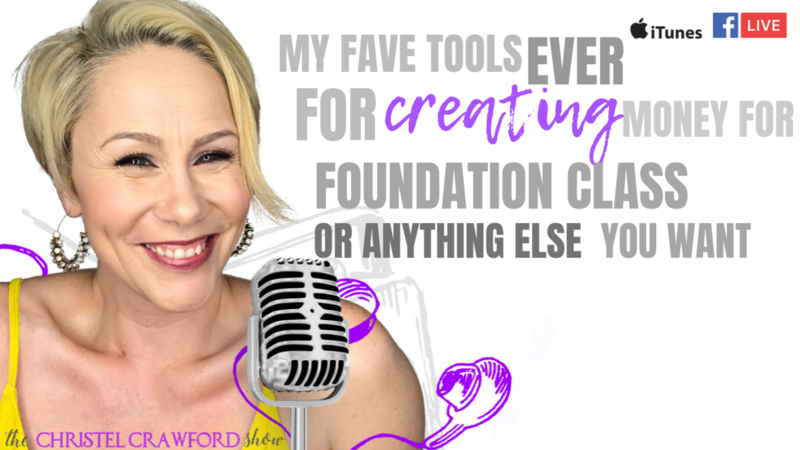 I have a chat with you about using my fave tools for creating money for foundation class and whats stopping you and how you can also choose to do it anyway! It's officially business-time over here at Christel Crawford CF. This next month, we're rolling out a 5-day business challenge, a 7-month business program, a VIP coaching program and a 3 call series with Alba Molteni and I about Global Business in English and Spanish. And on this end, you may have noticed it's something I'm always creating and expanding. It's kind of my favorite thing. 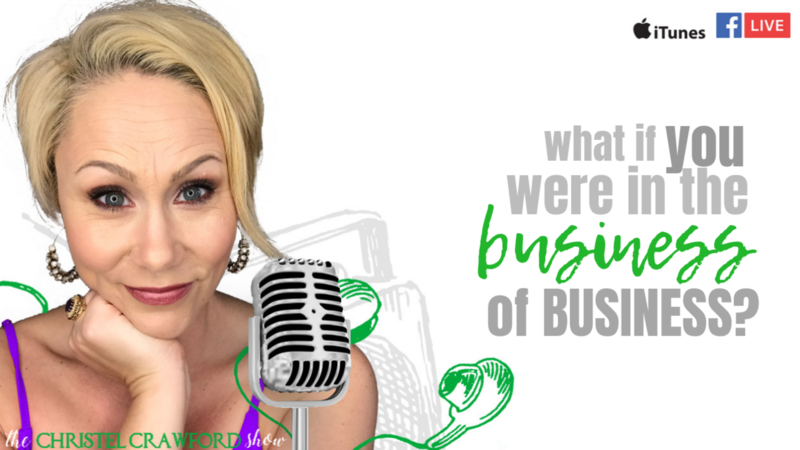 Is your business a hobby, or something you're always generating and creating? And what would you have to be willing to institute so that it could grow? Wow. What a weekend. I spent the entire weekend in a network marketing conference with about 1500 people. And the entire thing was created to train us, and hopefully, excite us enough to start building!! But what I noticed, that I'm pretty sure no one else saw, is that most everyone walked out of that room heavy. You could look through the room and see that 'raising people's level of belief' didn't do anything for changing what they'd made so much more real about themselves. And we get to be abused by ourselves and other people, non-stop!! S02 E41 - Seasons. Cycles. Trusting You Through The Changes. What we are really - both you and I - are brave adventurers exploring whatever 'beyond this reality' is. And I don't know about you, but sometimes I have what feels like LONG periods of time where I'm changing intensely. Like, lifetimes worth of concrete paradigms just floating away leaving everything in a new space of generation & creation of....... ???? I have to trust myself fiercely during these times. Programs and classes 'seem' to stall. But someone once told me about winter wheat: a grain crop that you plant at what seems like exactly the wrong time of year and also seems dead until the moment it pops out of the ground when it shouldn't. I wonder if we're more like that? S02 E40 - HEY! What is actualization and how do I do it?! 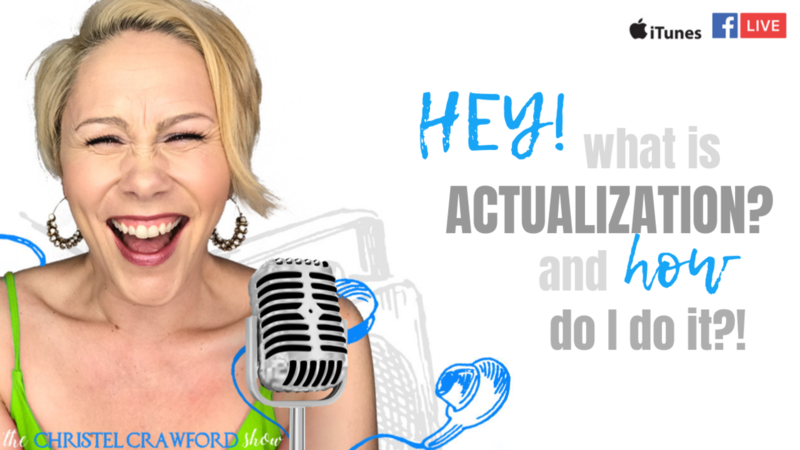 Are you actualizing what you say you'd like to have? Or are other things showing up? "Every choice creates and every creation brings something into actualization. What choices are you making? What actualization are you choosing? What would it be like if you were willing to be the source for greater possibility?" He looked straight into my eyes, with tears in his everything, and told me what she had done to him. His mother, the one who was supposed to be his safe place, had not been. And 50 years later, it was still the thing that defined him. It was the 'why' of his Instagram. The reason for his alcoholism. And the thing he 'shared' with me so that I could understand him. 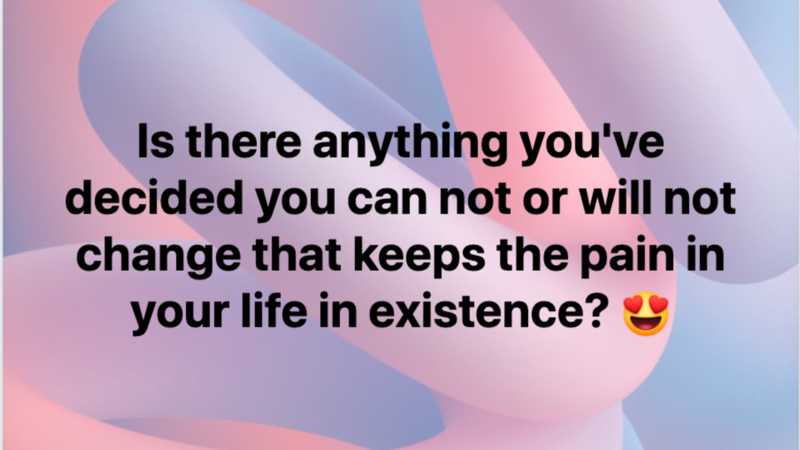 The thing is that I have really changed something fundamental about myself that makes someone 'sharing' this with me a very different experience for them. Emotional pain was my constant companion until not that long ago. My story about my pain (sexual abuse, emotional abuse) was just something that was. It defined me, shaped me, created the filters through which I saw the world. I had accepted it. I lived with it, as it, and just.... dealt with it. Access Consciousness was the first place where I was introduced to looking at it and questioning it. 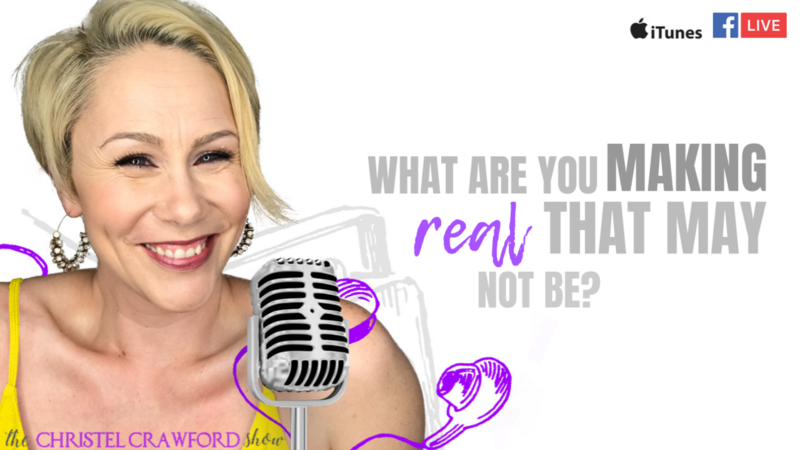 Are problems more real than the choices you have to create something different? Your point of view creates your reality. Dain said it. I love it. But I think I may love it because I know I can just swap one point of view out for a point of view that just works better. Now, I can't always achieve the swap 'just like that'. Sometimes I need to unravel big galumped yarn-piles of unconsciousness to get to the space where I can get to another choice. It turns out, it wasn't more real than me, but because I hadn't had ANY other information in my world to tell me different, I went with feelings! S02 E33 - What IS life worth living? How do I get there? What is life worth living and how the hell do you get there? At the moment there is no contribution with money in her life and she is tired and bored in her business. Money follows joy and when you are bored and tired, guess what shows up? 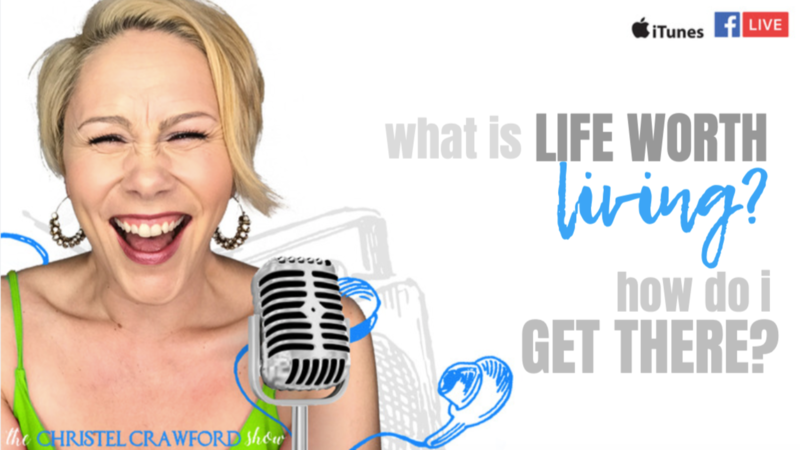 Listen this weeks episode above about joy, boredom and money. P.S. What more awareness? Join our amazing Awareness Challenge. 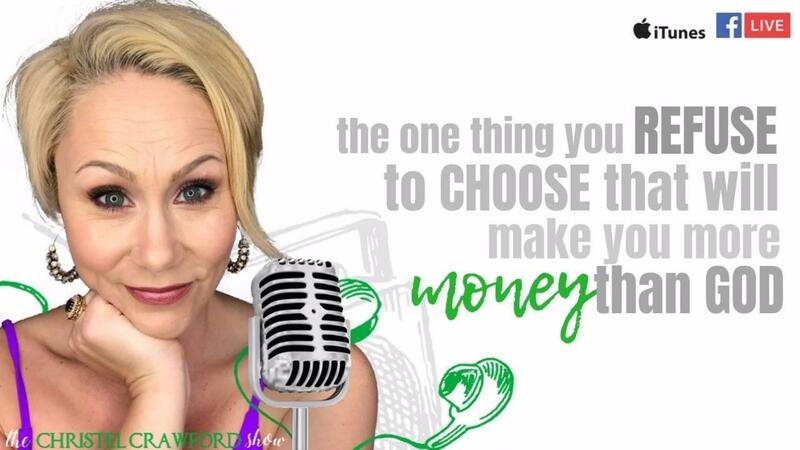 The one thing we won't choose to choose is the one thing that will make money easier. What would it take to choose it? 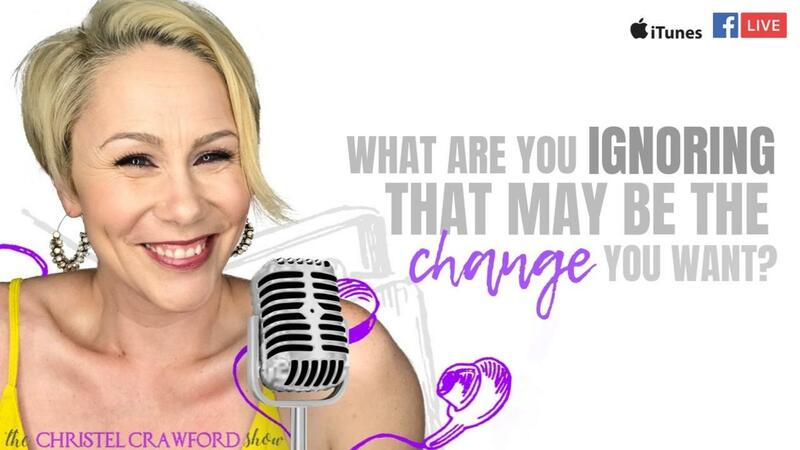 S02 E31 - What are you ignoring that may be the change you want? But man!! I have been putting crazy amounts of time and energy into a totally different platform for my business and my life. new strategies for reaching even more people!